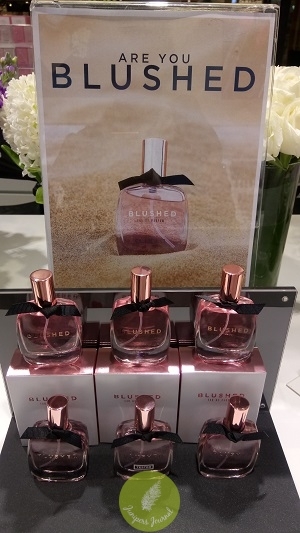 One of the new products introduced by Elianto to media this afternoon is Blushed EDP, a scent that may remind you of all things or places tropical as it’s a combination of fruity and floral. The fruity and juicy grapefruit and Spanish papaya will revitalise your senses. This evolves into a more distinctive floral scent of Jasmine, Rose, Amber, Cedar and Musk. The scent is not overpowering and will be suitable for those looking for a subtle scent. Elianto Blushed EDP looks more expensive than it actually is. 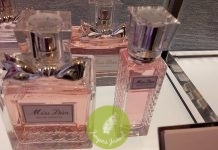 The fragrance has a blushed shade and looks very appealing thanks to the rose gold cap with a black ribbon. It retails at RM69.90/30ml.